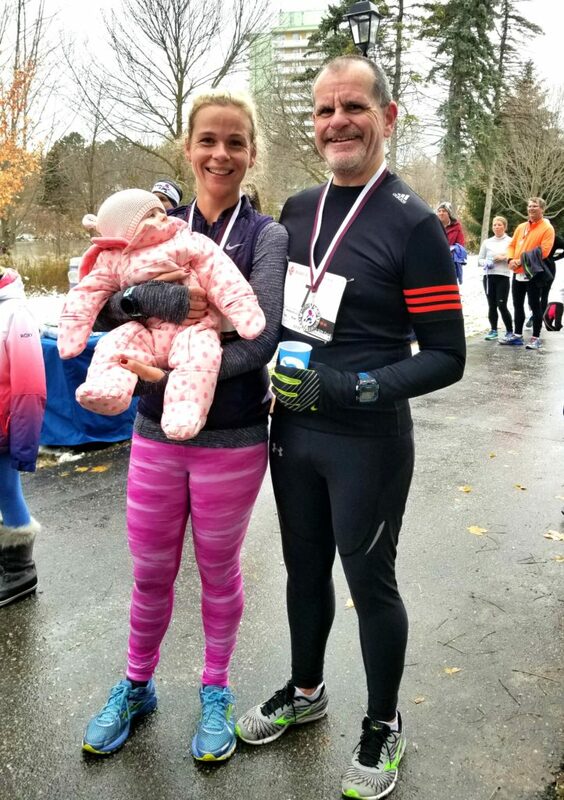 Sunday November 12th marked the Second Annual 5k Jelly Bean road race with the proceeds from the race and online donations going to the Happy Hearts Campaign, which is aiming to raise $5 million dollars to renovate the Community Living Central York facility at 460 Oak Street . Suzanne Conner with daughters Jillian and Charlotte. 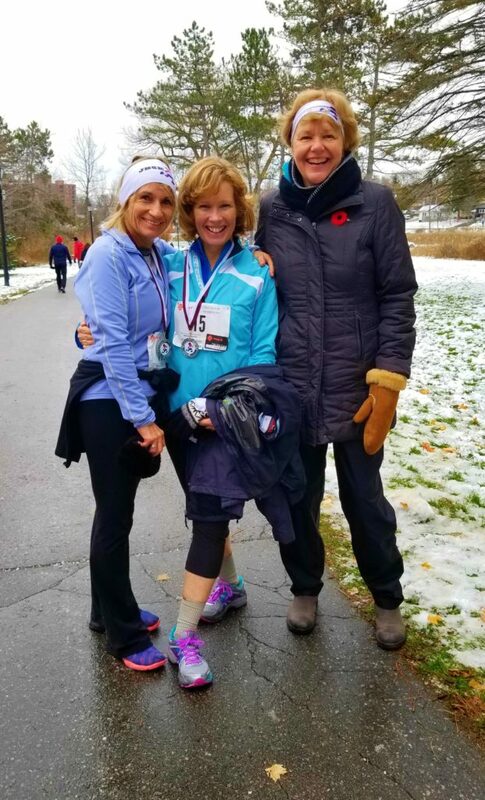 The 5km race was open to both runners and walkers, and the scenic route through Fairy Lake centrally located in downtown Newmarket made for a beautiful run/walk. The cooler temperatures didn’t stop people of all of ages from coming out in support of Community Living Central York. 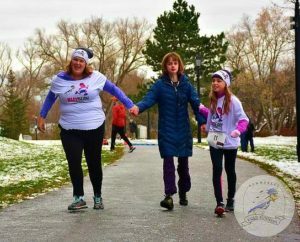 The event was organized by the Newmarket Road Runners , and adults and children of all abilities took part. Cheryl English, Campaign Chair & board member Catherine Callaghan, and Campaign Director Ruth Groves. It is events like these, that are inclusive, accessible and fun that bring out the best in people and inspire everyone to do what they can to create change in the community. Staff, families and individuals supported by Community Living Central York participated in the run, volunteered their time and cheered runners on. The day had a wonderful turn out and was a great success. Stay tuned for details on funds raised. A big shout out and thank you again to Newmarket Road Runners and organizers Andy Horton, Marlene Sykes and Mark Sykes for a wonderful event and incredible support of Community Living Central York and the Happy Hearts Campaign.